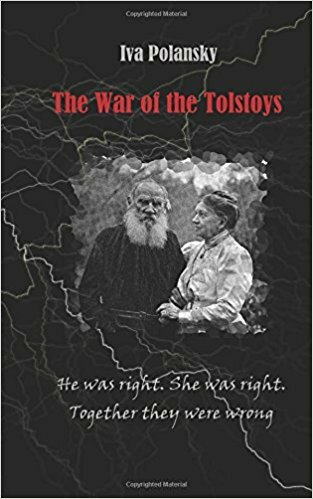 It is organized in two great divisions—a hospice for old men, and an asylum for the deranged; but the latter includes an infirmary for idiot, epileptic, and feeble-minded children. 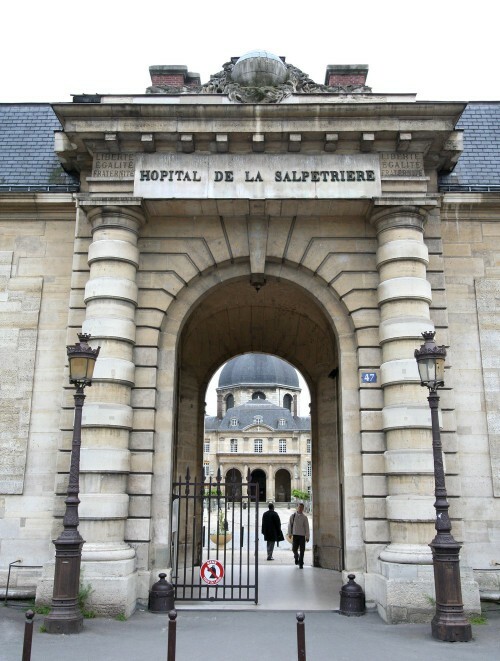 The buildings of the hospice proper are arranged around four rectangular courts, planted with trees and gardens, in which the aged inmates sun themselves, and when it rains they take refuge under arcades known as the Allée des Bronchite and the Rue de Rivoli de Bicêtre. For a considerable distance around the establishment these pensioners may be seen in fine weather taking the air; they have this privilege for the whole of the day on Sundays, Tuesdays, and Thursdays, and from eleven o’clock in the morning to four in the afternoon on the remaining days of the week. All the sounder ones, to the number of some four hundred, are obliged to work at one of the many useful trades practised in the various ateliers, and they gain, for their own use, from forty centimes to a franc a day, money which goes to provide them with various small creature comforts. Those who are not strong enough, or capable enough, to work in the ateliers are obliged to pick vegetables for the culinary department, for which they receive no pay;—from this obligation no one is free excepting the octogenarians, the sickly, and the active workers. The administration also encourages the enterprise of those who wish to work on their own account; it provides them with a locality and facilities, for which they pay a monthly rental of from twenty centimes to one franc twenty centimes a month. Some of these petty industries are very curious and ingenious.